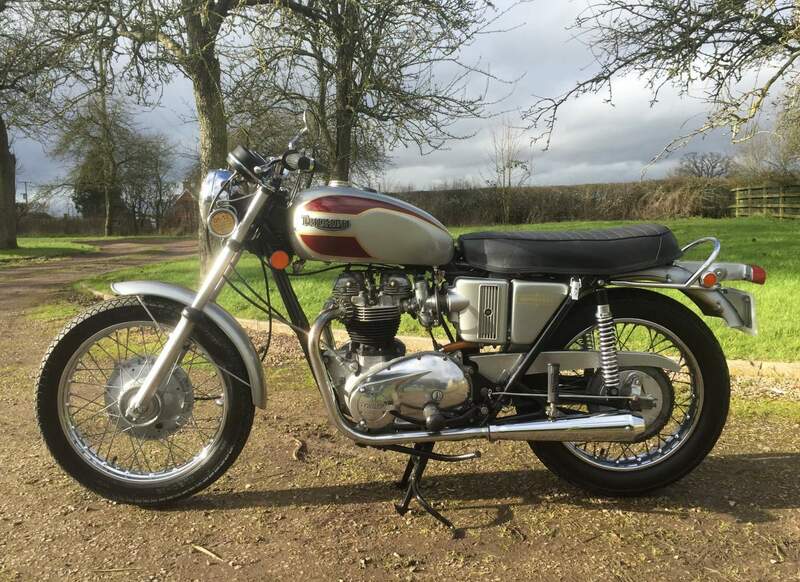 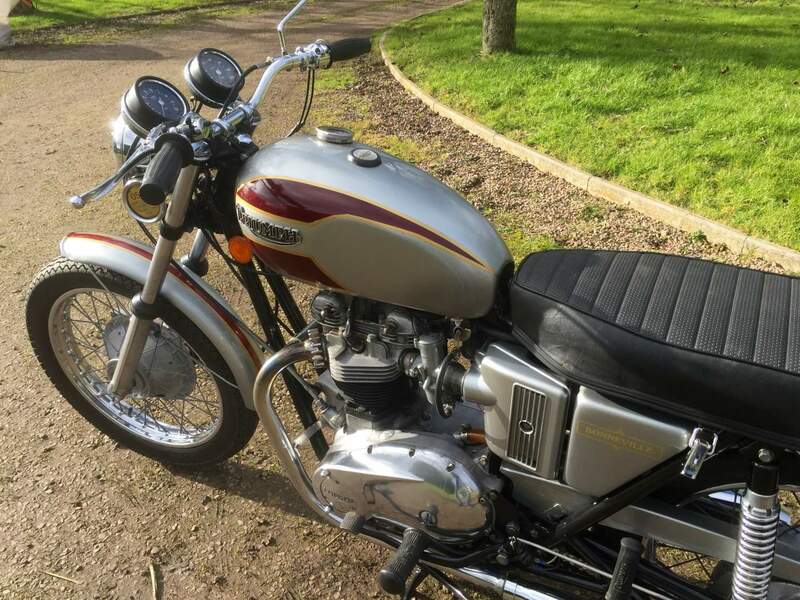 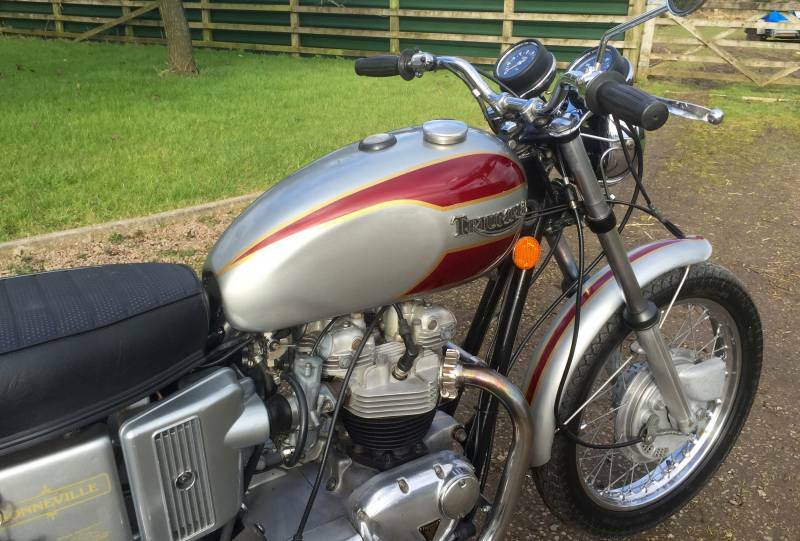 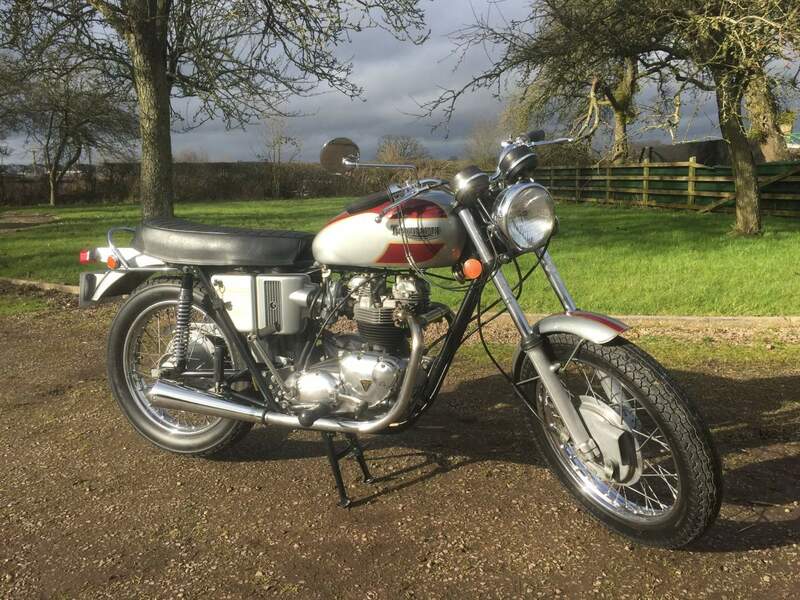 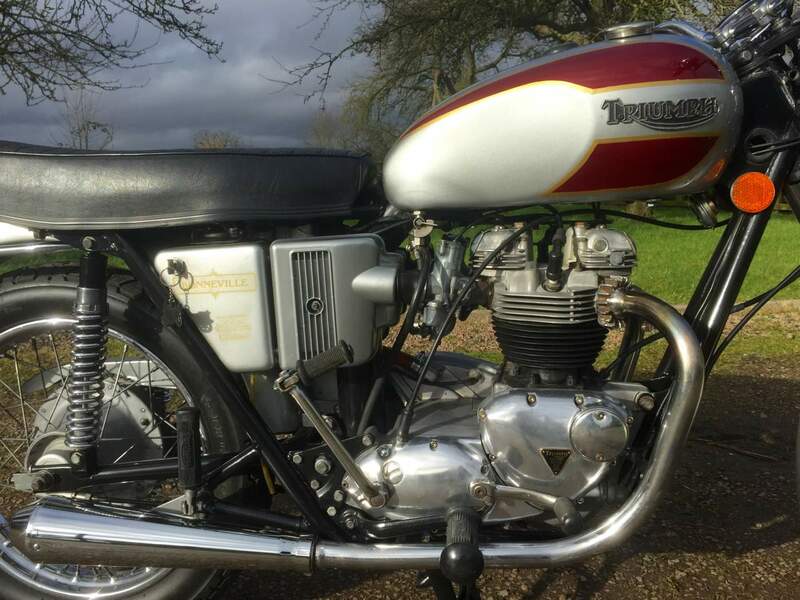 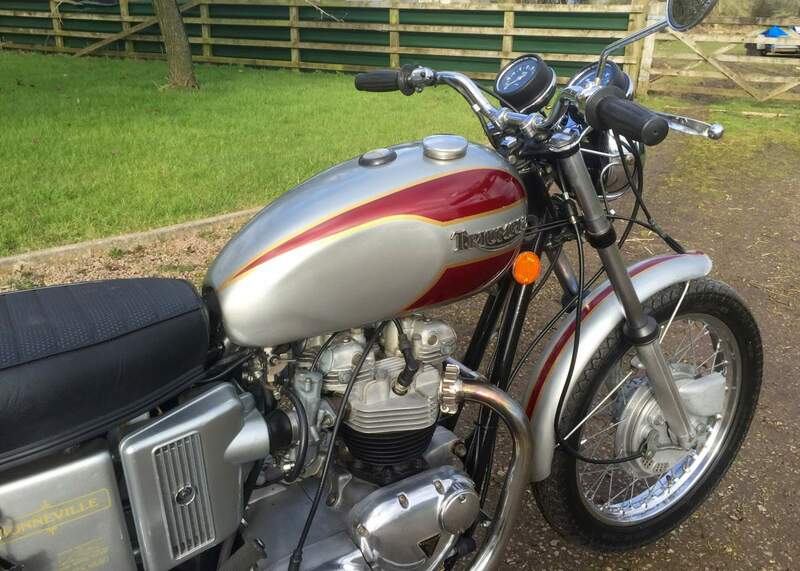 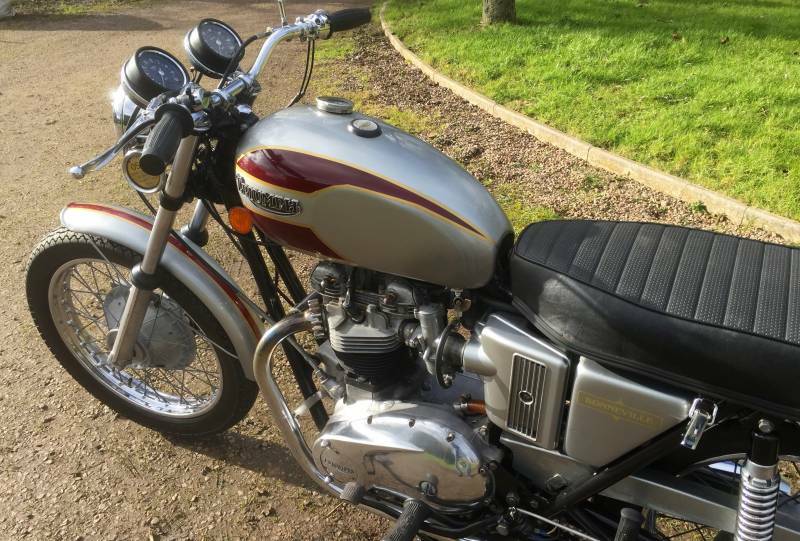 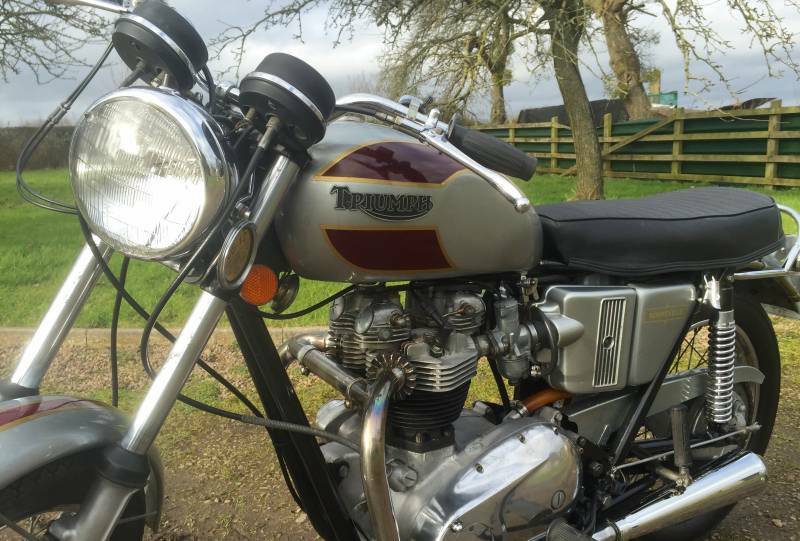 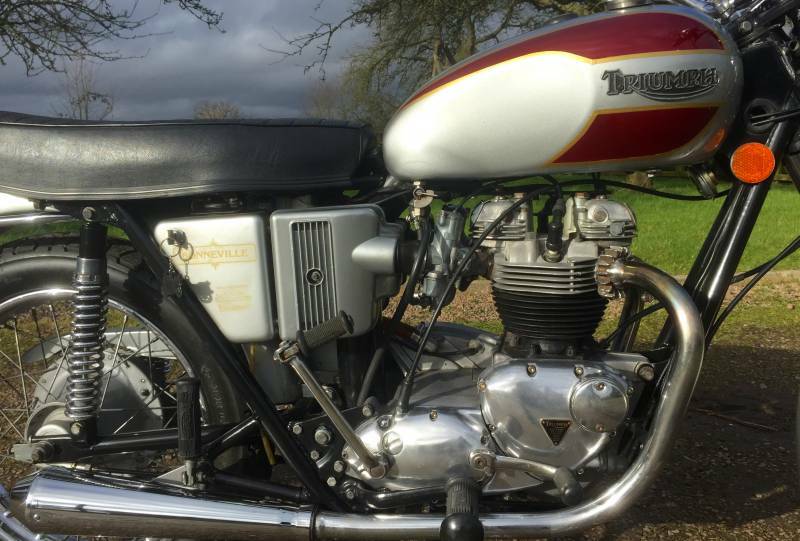 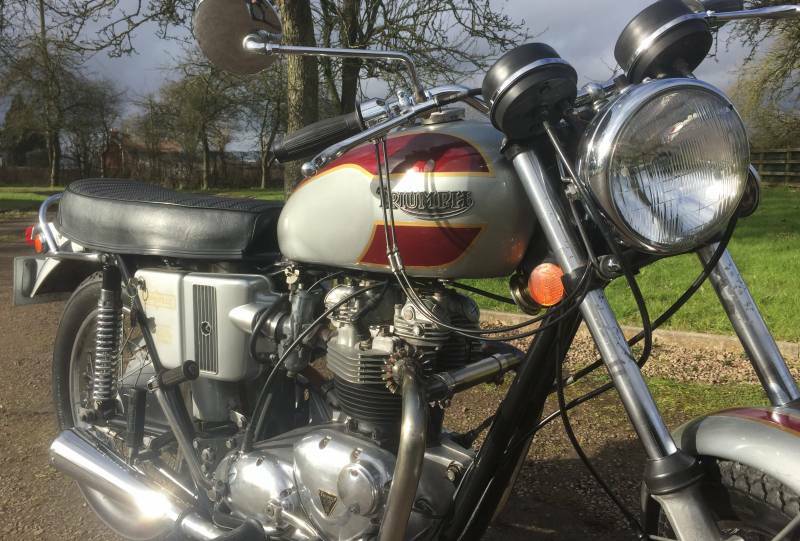 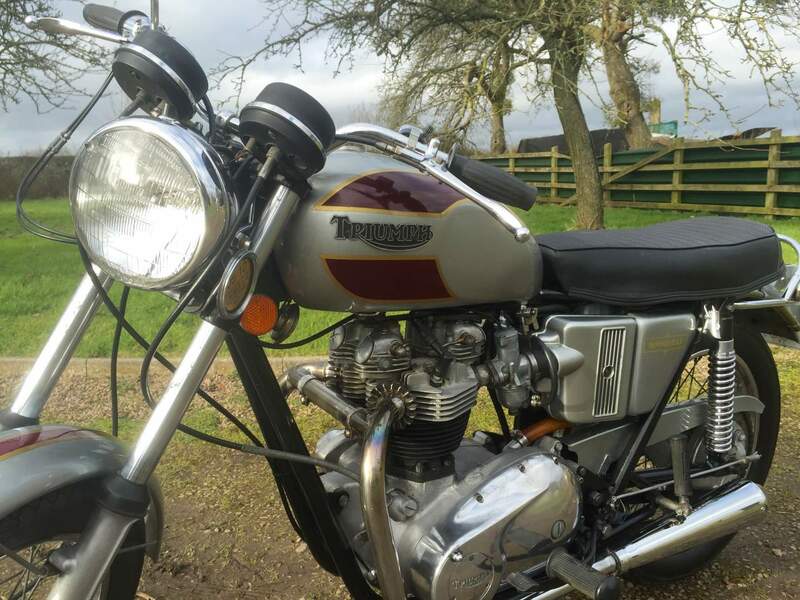 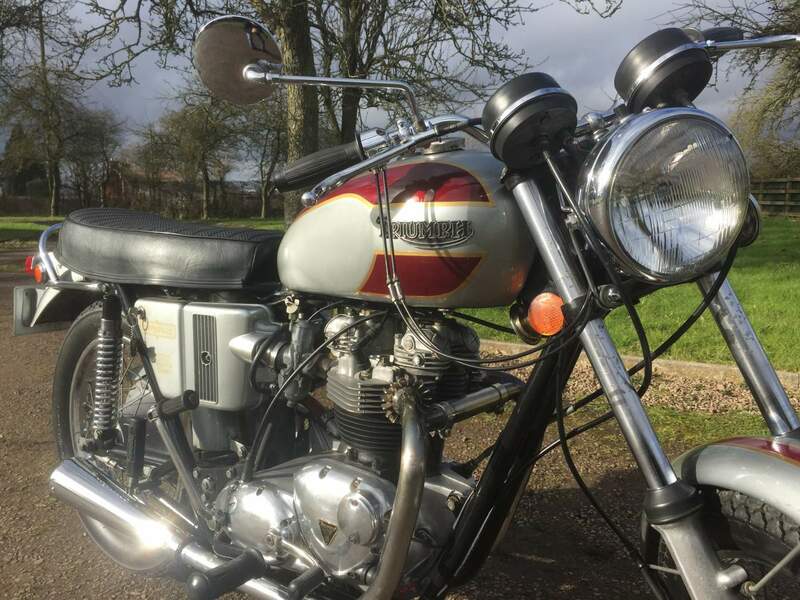 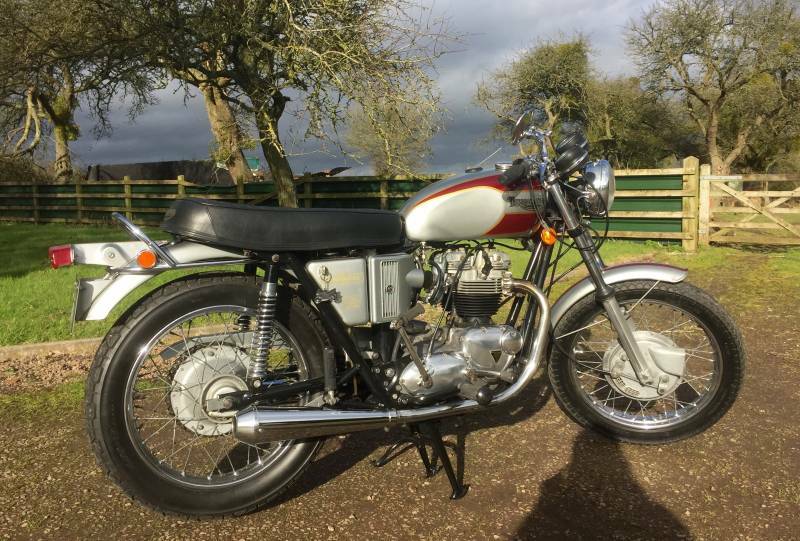 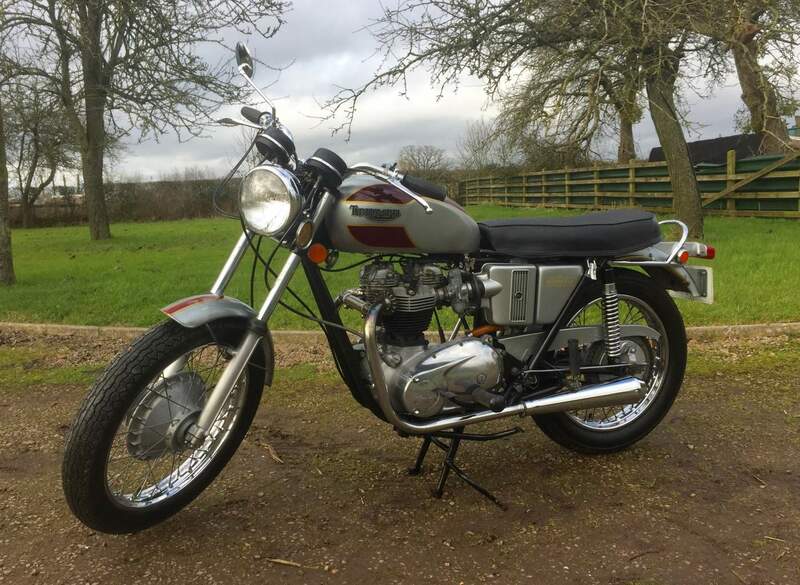 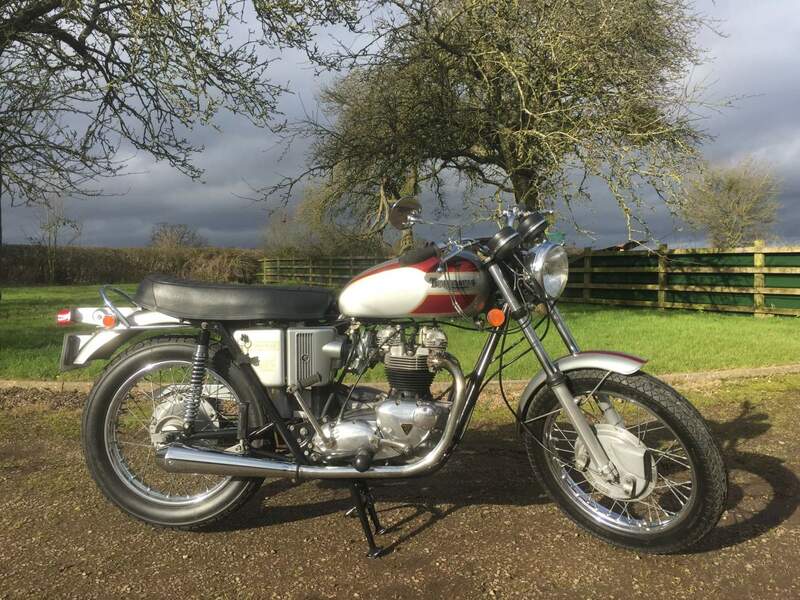 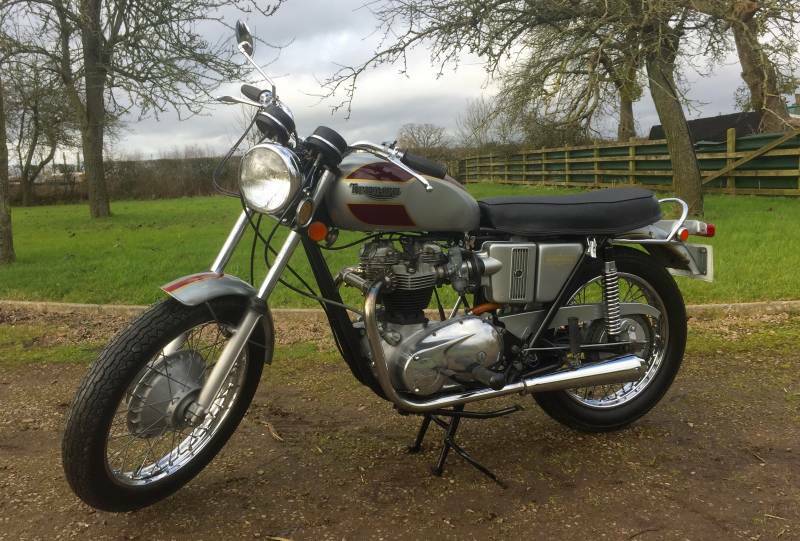 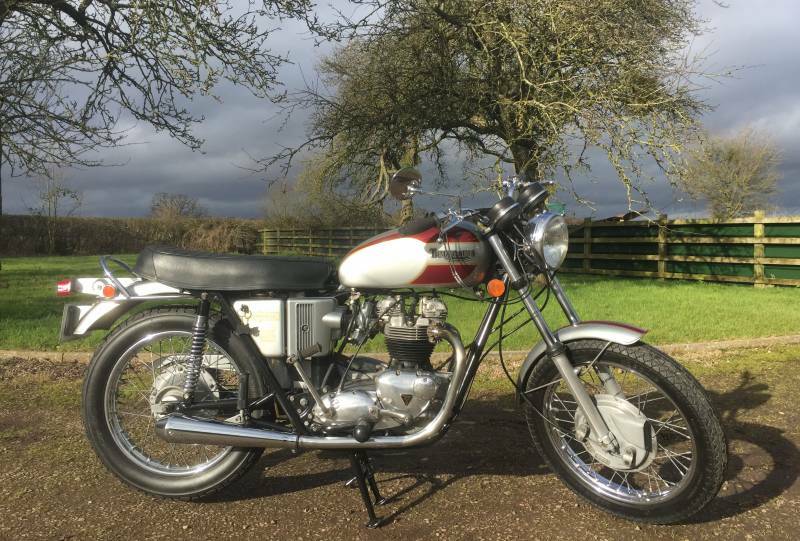 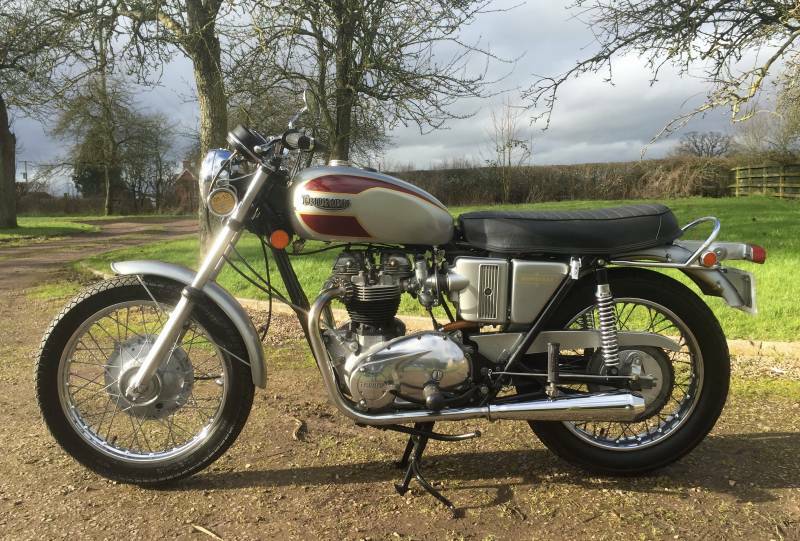 Triumph T120R Bonneville 1971 650 cc, with Matching Numbers in cherry red and silver. 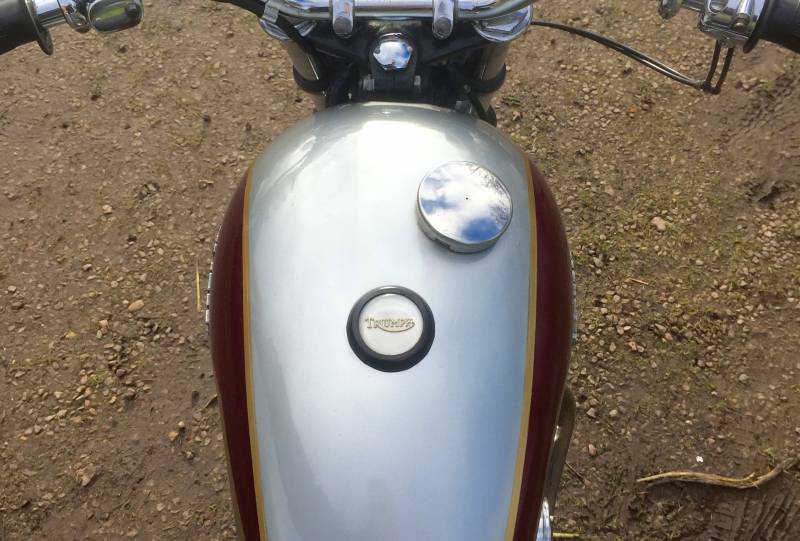 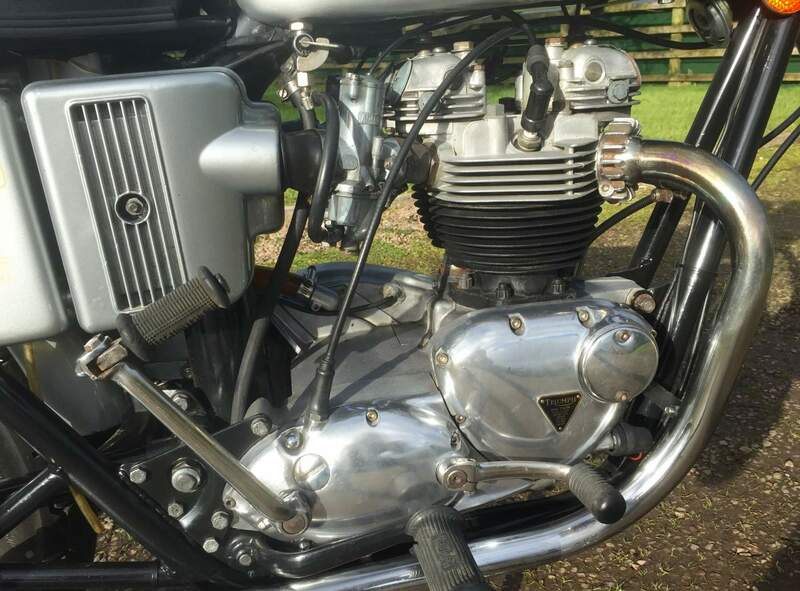 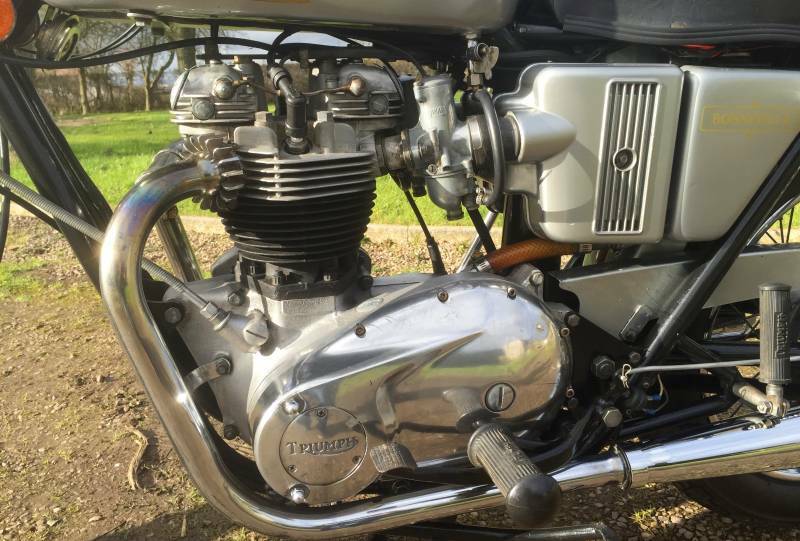 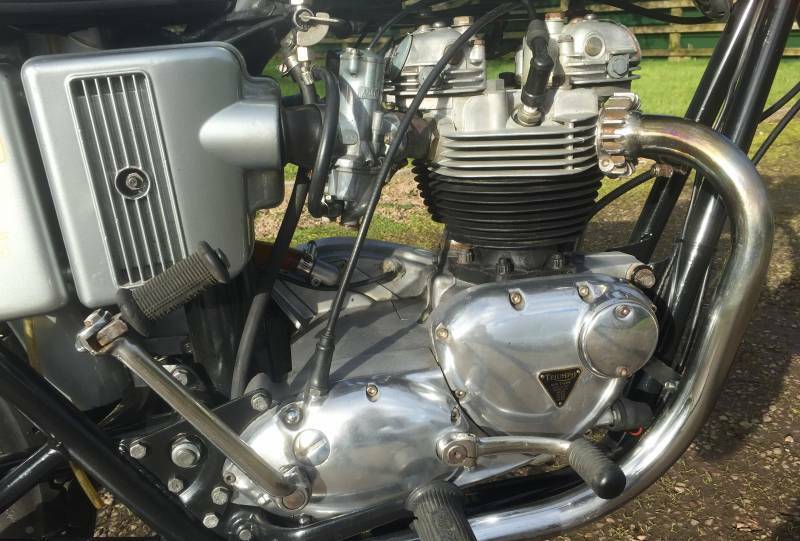 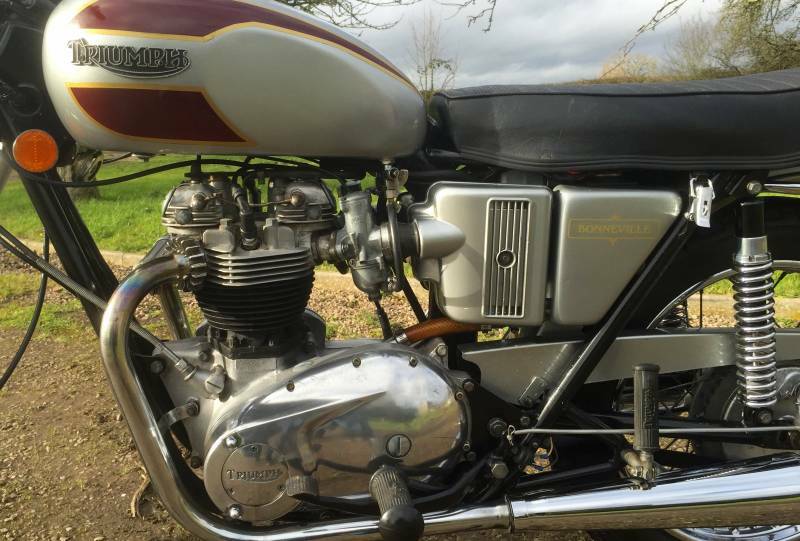 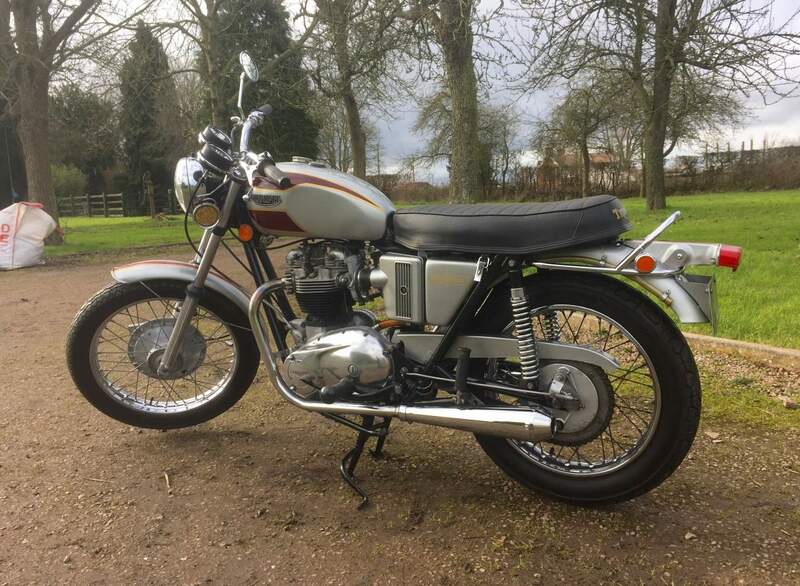 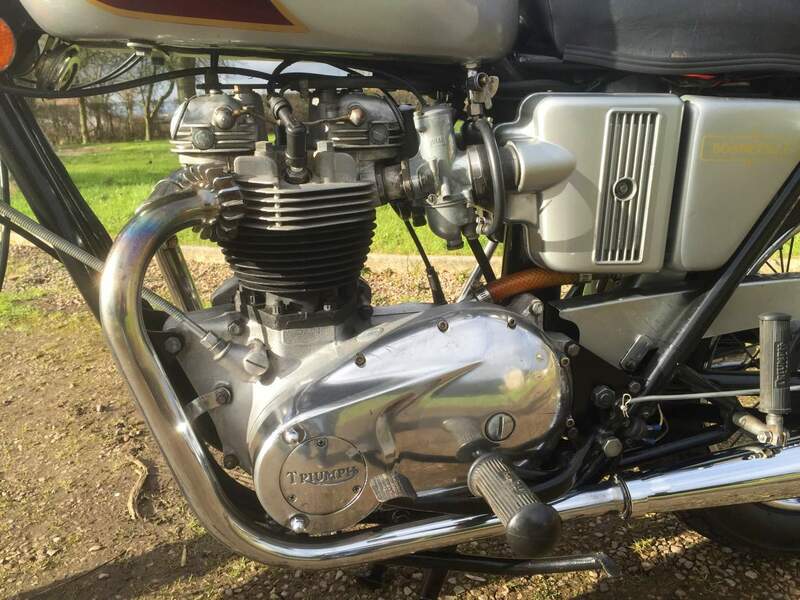 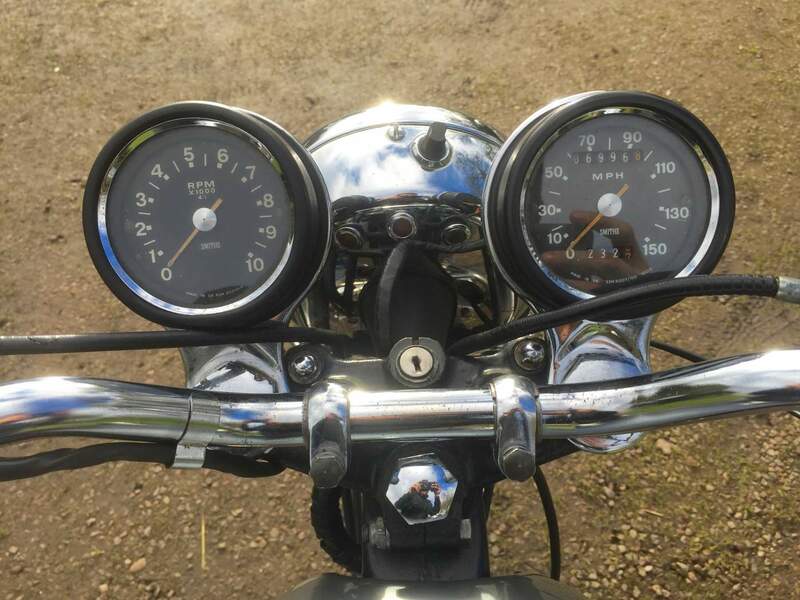 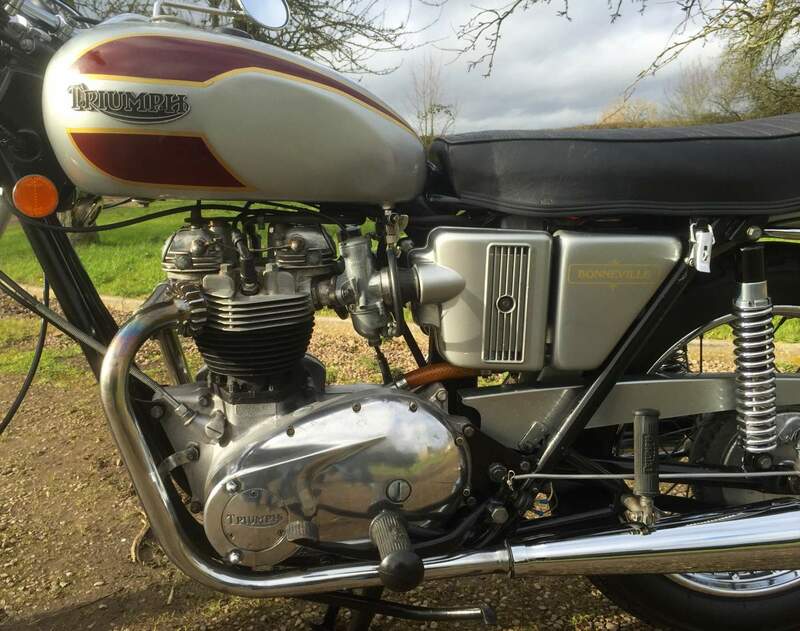 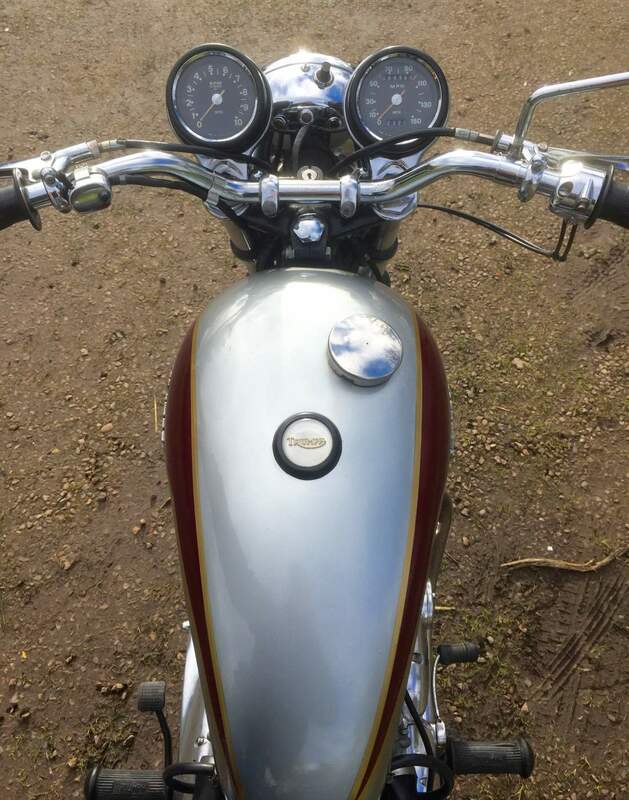 In very nice condition with electronic ignition. 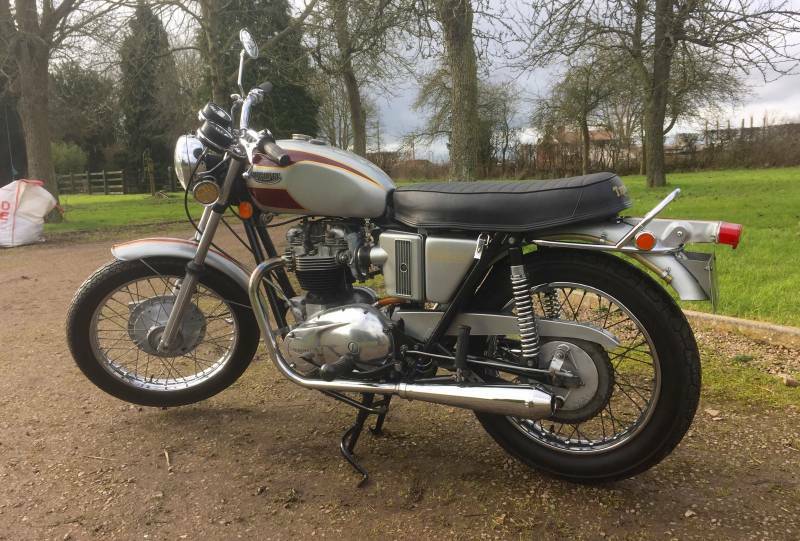 This is a really good riders machine that starts easily and sounds awesome. 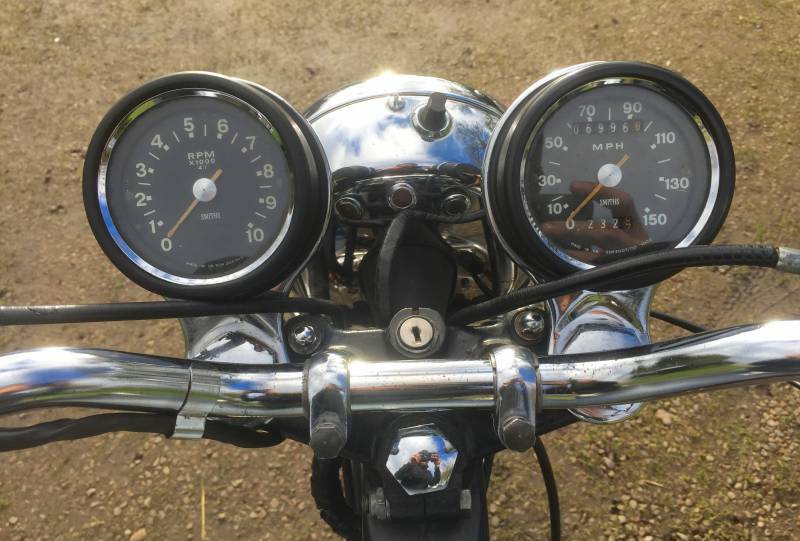 Showing just 6996 miles which may well be correct but cannot be verified.